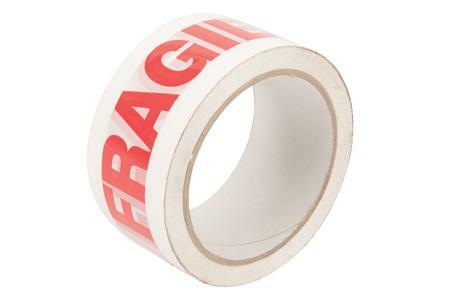 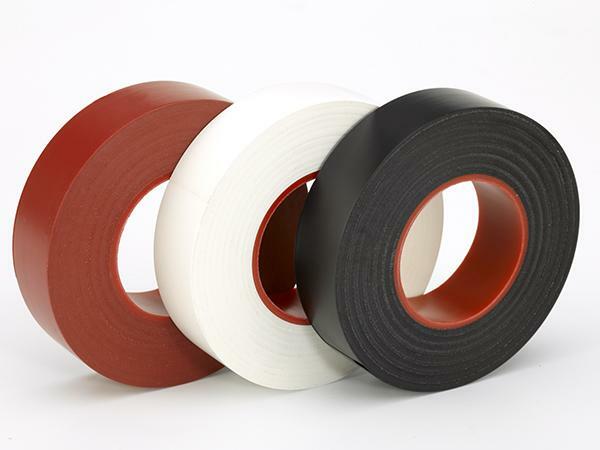 At Martin Packaging we offer a comprehensive range of plain and printed adhesive tapes in both PVC and Polypropylene. 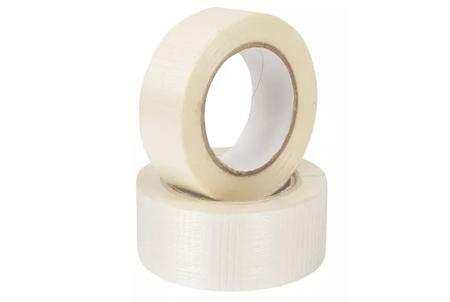 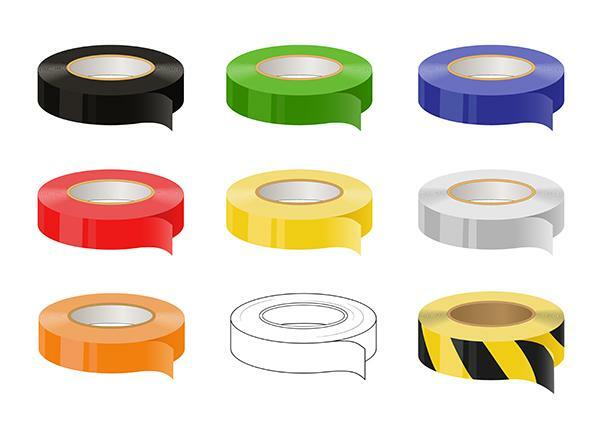 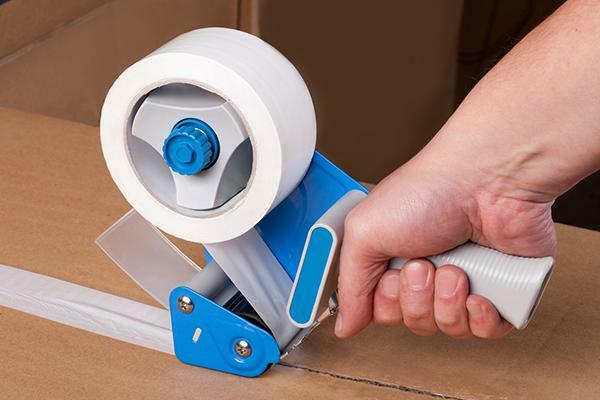 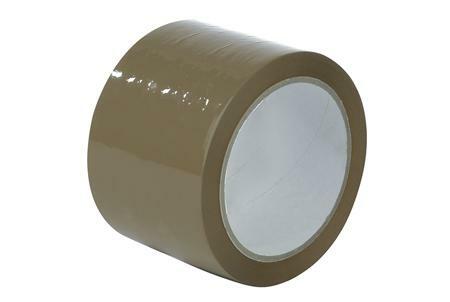 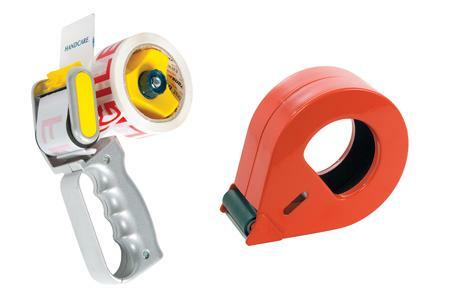 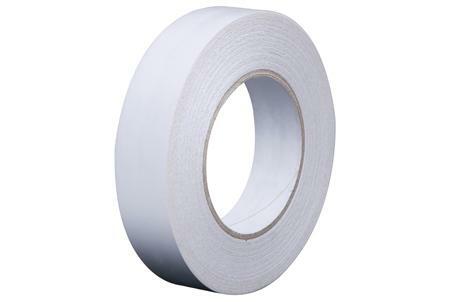 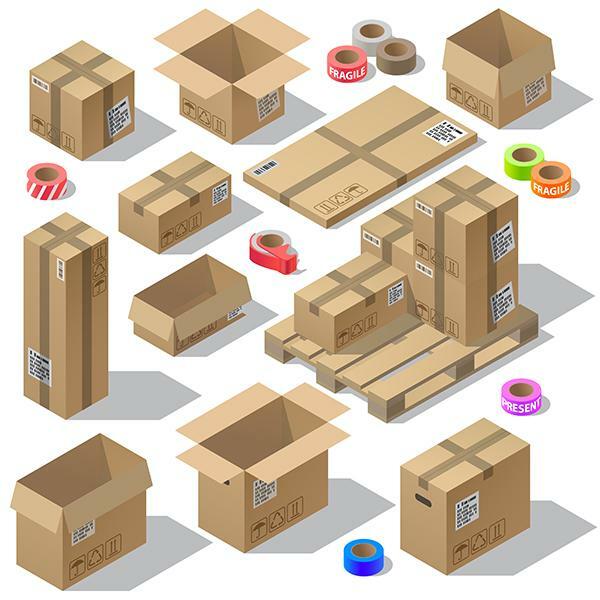 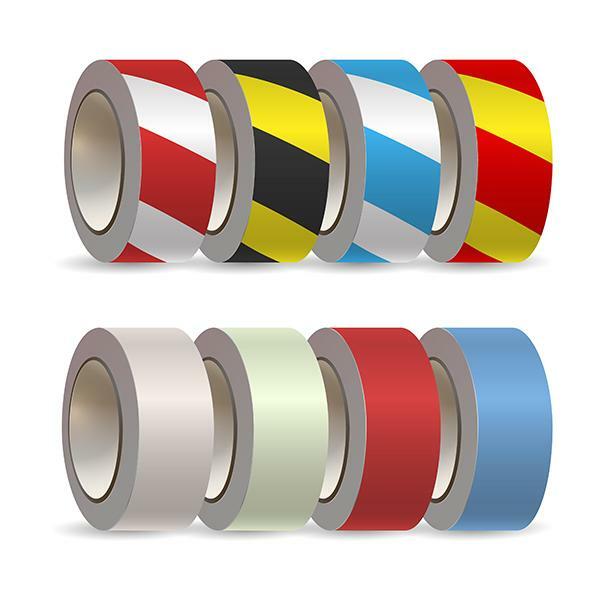 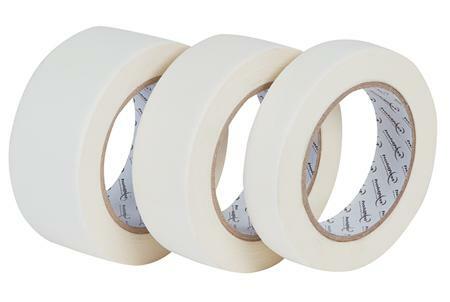 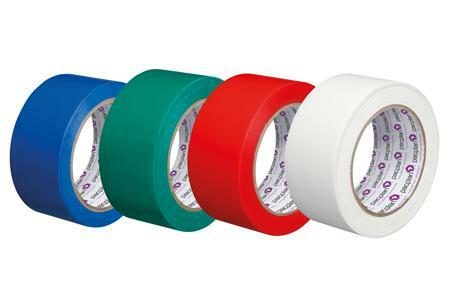 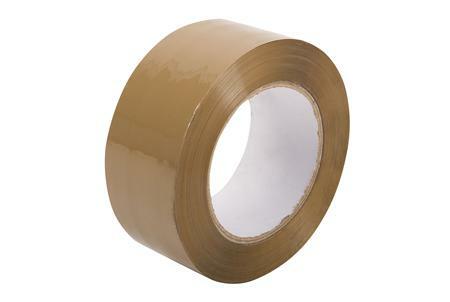 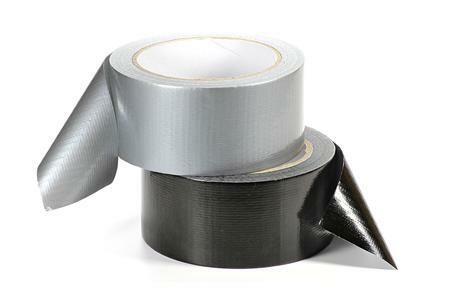 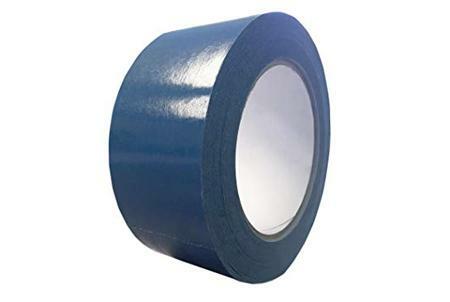 We supply tapes for every application and industry, from standard carton sealing tape, masking tape, double sided tapes or floor marking tape to our large specialty and technical tape range. 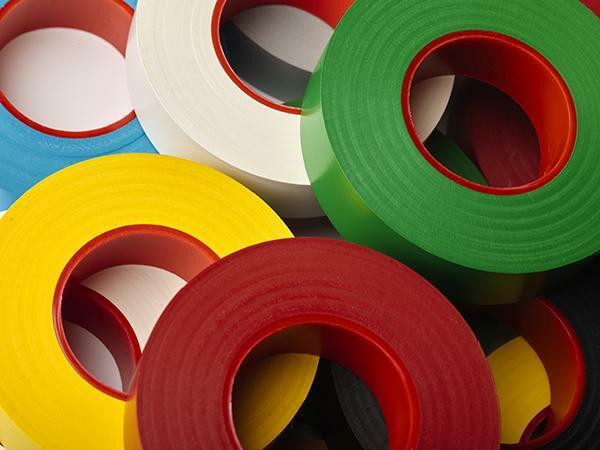 We also offer a comprehensive range of printed adhesive tapes in strong PVC or Polypropylene materials, you can view more information on our Printed Tape page. 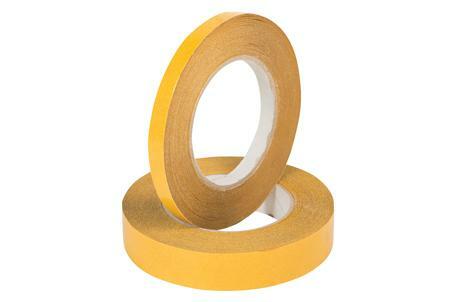 View the features and benefits of our various adhesive tape ranges below. 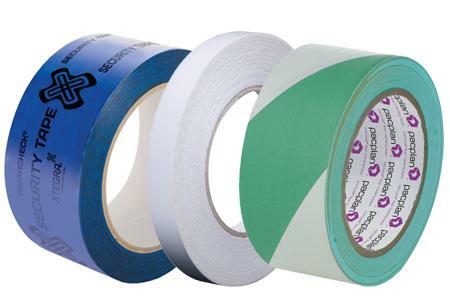 At Martin Packaging we have experts available to help you choose the correct adhesive tapes for your requirements, you can email us on sales@martinpackaging.com, call us on (01) 830 6888 or fill in this simple form for a quick response.